Juanjo Dominguez is the most revered Argentine guitarist alive. 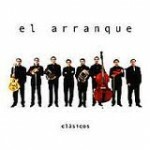 He recorded quite a few tango albums, as well as the album of Argentine and Latin American folk. 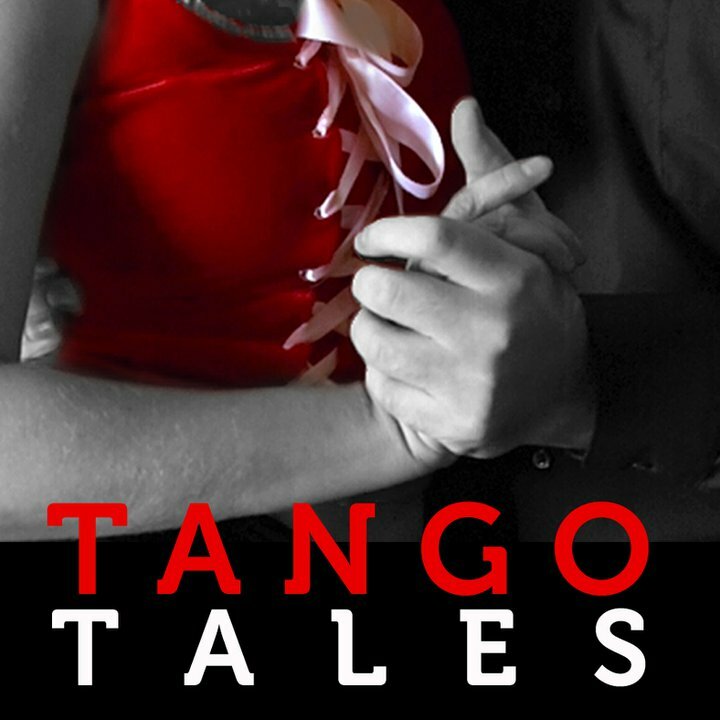 Mi Tango Preferidos (here I featured only the 2nd volume) are tangos, some modern. Check out the last track Afiches.